when SolidAlliance launches a new product, it?s always an immense pleasure to discover what this goofy team has created! 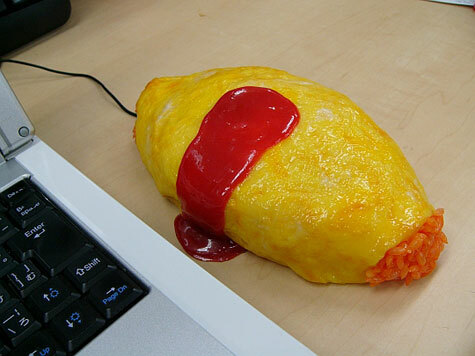 Like this excellent mouse cover shaped like a Japanese Omuraice (a rice omelette). 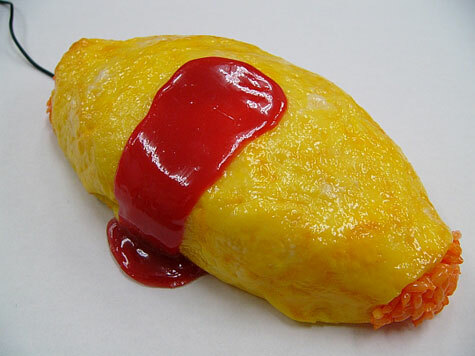 This is a typical Japanese dish in which an omelette covers (more or less) a rice dish, with a little bit of ketchup on top, or curry, depending on your taste. 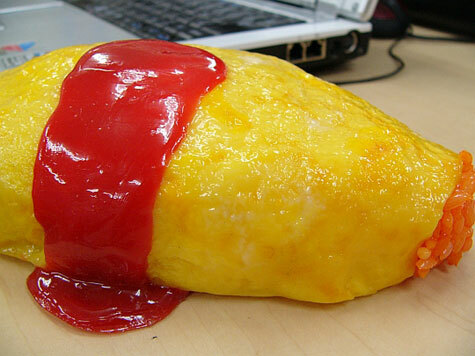 And let?s not forget to add plenty of cheese. 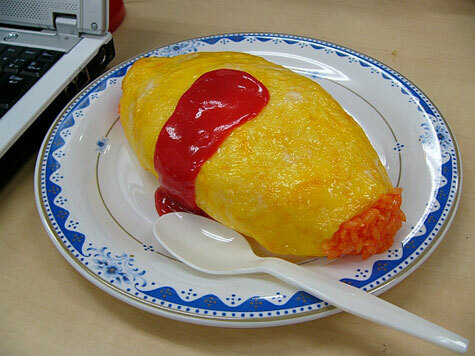 This is the perfect dish for kids and salarymen. 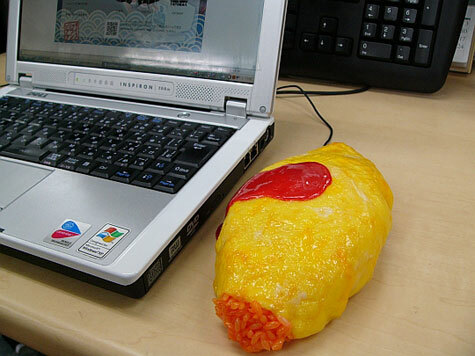 Personally, I like this dish but always have a hard time being productive after wolfing it down. 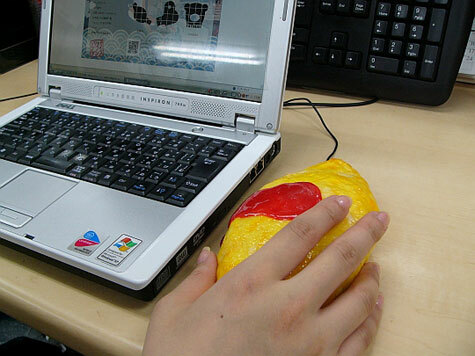 Also, this mouse cover is compatible with PCs and Macs, and even the WOW OS Home, Business and Ultimate.